XE1 All-Purpose Cleaning Agent: a Versatile cleaner for non-porous surfaces. Ideal to prepare laminated panels by removing fingerprints, light oils, light glue residue, and saw dust.Helps remove streaks and smudges. Use it for other surface cleaning, too. 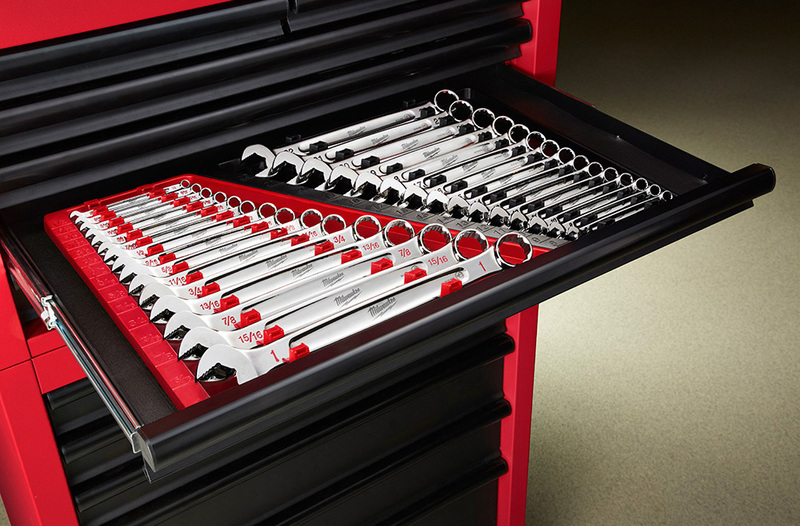 Great on kitchen and bath countertops as well as office work areas. Dries quickly and cleanly in use. Like its name says, XE1 is the all-purpose cleaner for any job. XE2 Glue Separating Agent: Fast-acting agent prevents and removes unwanted hot glue adhesion from laminated panels. Spray it on the tops and bottoms of laminated panel surfaces to help reduce glue residue. 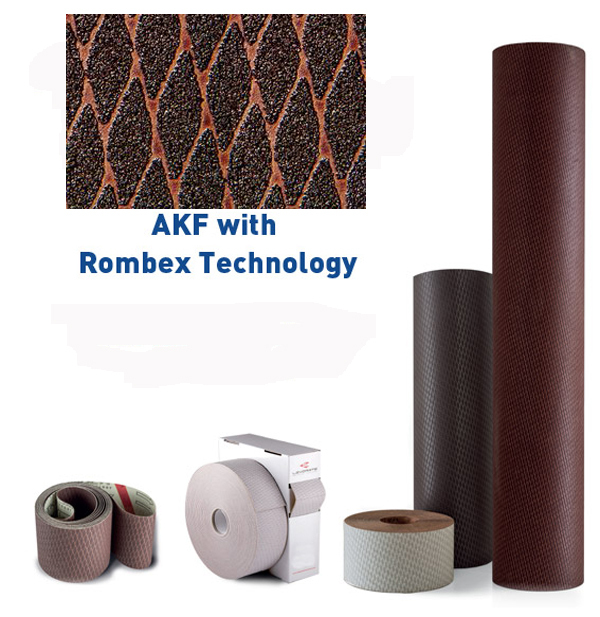 Wipe on later by cloth to remove excess glue and spatter from panels and machine surfaces. Very useful and versatile, compatible with most hot glue spray systems. Dries quickly and cleanly. 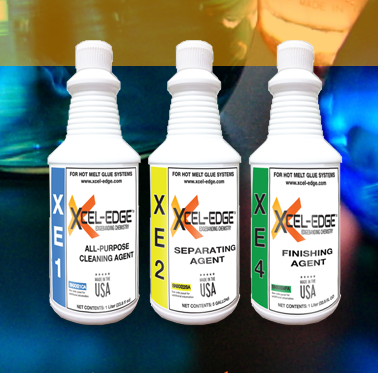 XE4 Perfect Touch Finishing Agent: A final cleaner for non-porous surfaces. Helps to remove previous washes or wipes from other chemical agents. With machine spray systems, it aids in cooling the glued tape and joint while helping to give the final trimmed and buffed edgebanding renewed shine. Helps to remove streaks and smudges as well as light glue residue when wiped on by cloth. Dries quickly and cleanly in use.